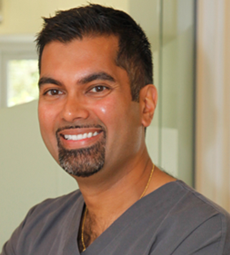 Dr Rajan Sharma is one of a few cosmetic practitioners who is fully trained to carry out this high specification procedure. Thanks to advances in regenerative medicine it is now possible to use the human body’s resources to heal. With this technique it’s possible to isolate, concentrate and extract growth factors with proteins which are present in all blood to repair tissues naturally. Skin luminosity – it makes skin recover the lost luminosity over the years. Patients that have gone through this innovative treatment achieve a higher lustre of the skin. Increased consistency – promotes the increased secretion of collagen and elastin. This generates a greater consistency, firmness and reduced sagging in the skin of the patient. To find out how this is used in other treatments follow the links for Dental Implants and Plasma Facial Treatments.